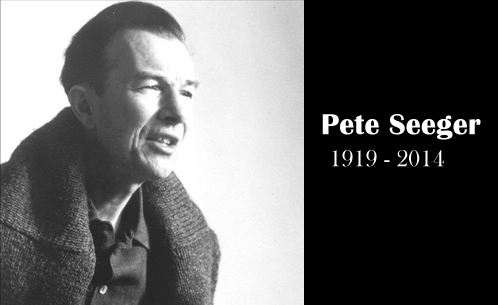 Pete Seeger. May 3, 1919 – January 27, 2014. Pete Seeger. May 3, 1919 - January 27, 2014.